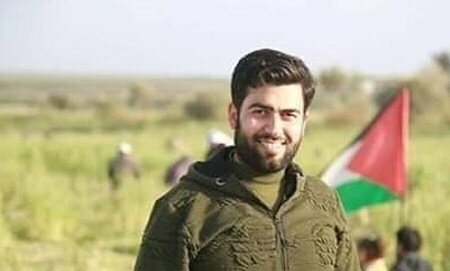 A member of the al-Qassam Brigades, the military wing of the Hamas movement, succumbed on Wednesday to wounds he had sustained in an accidental explosion. Al-Qassam said, in a statement, that fighter Hamdi Abed al-Karim Hijazi succumbed to wounds he had sustained last week. The Palestinian Ministry of Health confirmed Hijazi’s death, according to Ma’an.